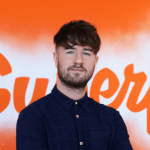 When it comes to any sort of design work finding inspiration in the ever-evolving world of design can be a difficult process, especially on a new subject or project, hopefully some of the sites below can help you find some great work from some of the best designers across the globe. 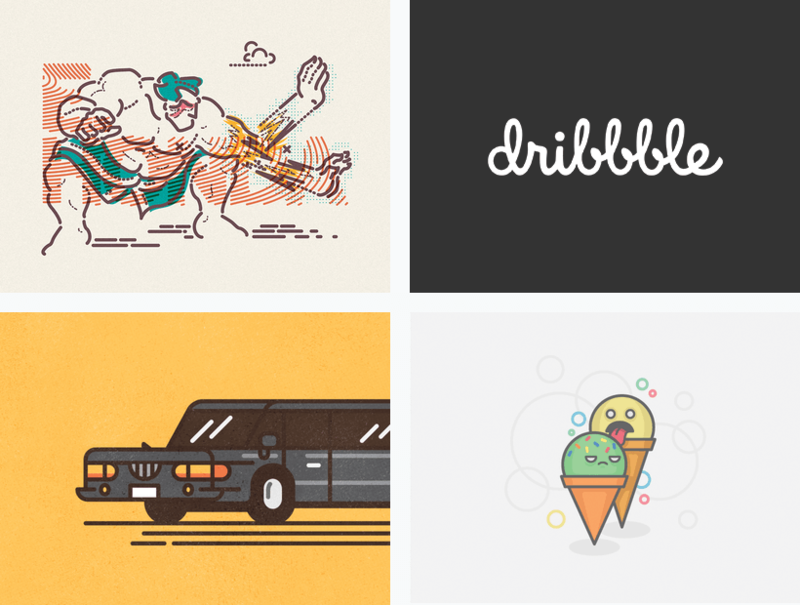 Dribbble is a selected* collection/community of Web Designers, Graphic Designers & Illustrators who upload snapshots of their current and ongoing projects. The great thing about Dribbble is the vast variation of styles and authors whom all approach their designs from completely different perspectives. Awwwards is a great place to look when you need inspiration for your website project. A collection of websites are submitted to the platform and then rated by some of the most respected designers in the world on four factors; Design, Usability, Creativity & Content. There’s various ways you can search the site allowing you to find inspiration for websites in different sectors, and as most sites are submitted by verified users/agencies the quality is good. Pinterest is great for inspiration; various boards are created by users where images are then ‘pinned’ to each board. 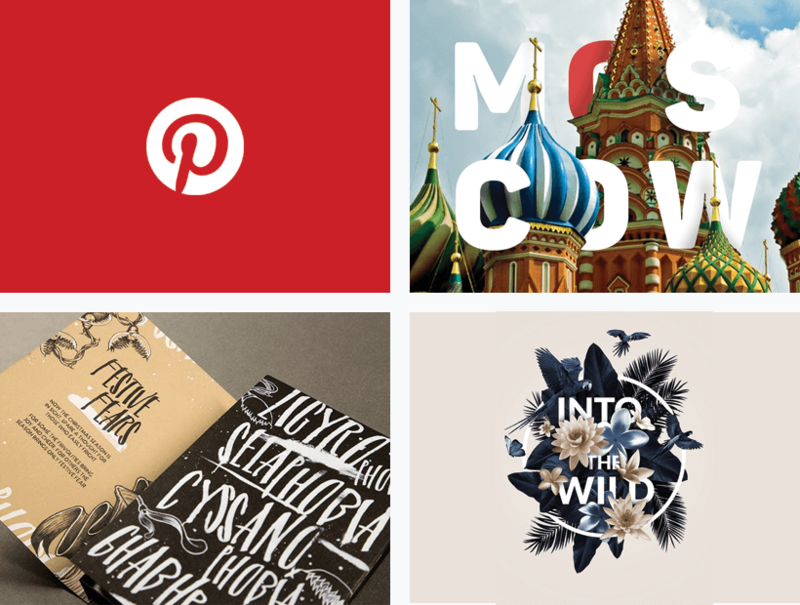 This allows users to then find boards of different genres and create their own for a project/idea, once you get through the stylish bedrooms and tattoo ideas, Pinterest can be a great tool for creative inspiration. 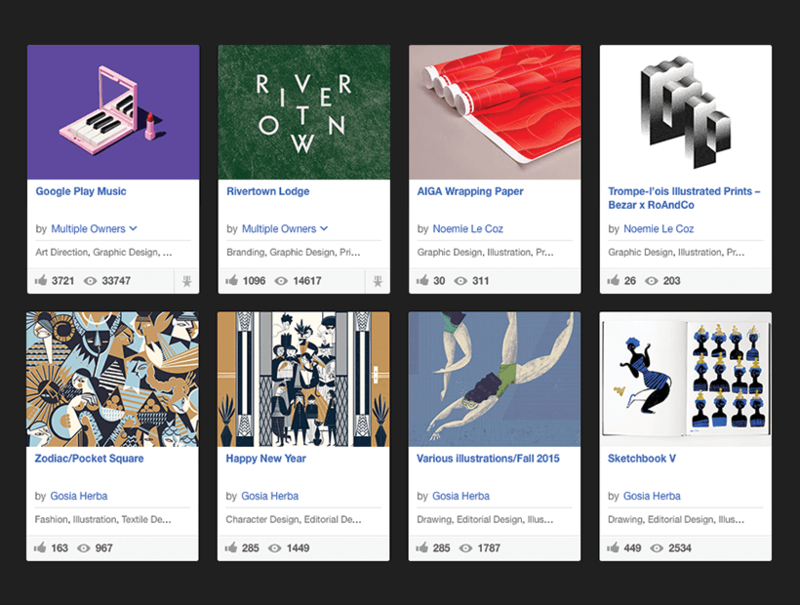 Behance is a project sharing platform created by Adobe which allows creatives from across the globe to upload their portfolios and projects. Out of all of the sites listed here I find Behance to bethe most creative and appealing when it comes to how the authors have displayed/showcased their work! I follow various design blogs and ‘The Design Blog’ is definitely one of my favourites, founded by Ena Baćanović – a designer from Croatia whom hand picks work and shares it with us all to see. What makes The Design Blog stand out is the quality of the work shared and the time/effort put into researching each designer. There are plenty of design focused blogs out there, however if you don’t want to spend hours searching for great design work, TDB is the site to visit! Which are your favourite sites for finding inspiration for your design work? Let us know in the comments below!